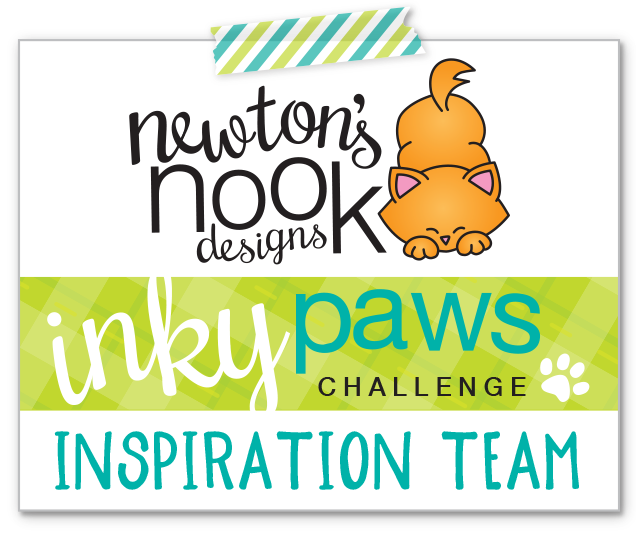 Pingback: Newton’s Nook Designs Sweet Treats Blog Hop! OMG!! You can bring me that cute breakfast table.. this is so nice! I adore this breakfast tray! Perfect for special valentine! This would be great for an anniversary treat too! So adorable! I love it all! Love the collection. Just awesomeness. I think this is my favorite of all the ones on the hop. I love the colors and the donut tag is adorable. I would love a tray like this on Valentines! I always love your pretty kitties, colored so perfectly. Everything is pretty and fun. Love the kitties entwined tail in the heart shape. Such a great variety of sweet treats that look absolutely fabulous! Great idea! Your coloring of the kitties is superb. We have had Siamese for years, and they look like these guys. A whole tray of gorgeous goodies? I love how it all goes together, and your coloring and design is wonderful. Super Adorable!!! Love it all!! I love how all of the pieces match each other. They make a great scene! I officially give you one of the “Spouse of the month” badges. These creations are fabulous. I want to be a guest at your house on Valentine’s Day. Please! What a cute way to pamper your husband! This is the BEST! What a great idea and LOVELY coloring!!! I love it! So fun! I love each one of your delightful creations! Love the Newton’s Sweetheart design! These are all too cute! Oops! Sorry, I did it twice, just discard one of them. SUPER CUTE, SUPER SWEET breakfast tray! LOVE how you have made EACH and EVERY element SO CUTE, TASTY and PERFECTLY co-ordinated – LOVE IT ALL! Love how you colored Newton. What a sweet way to show someone you care! Fantastic ensemble for the sweet treat theme! At this point in the hop, I’m in overload with cuteness! So many smashing ideas for the new products and Valentine theme treat boxes, etc…Siamese kitties? Oh my that’s the best! do so much for us. Good way to say “thanks”. I love all of them!!! Wonderful! Really such cute & original ideas! Anyone would love to receive this tray of goodies for Valentines Day! I know that I would! I LOVE everything about this!!!! So fun and LOVE LOVE LOVE!!! Loved how you used Lawn Fawn box with Aqua shimmer Cardstock, absolutely adorable. Newton’s sweetheart, love bites and chocolate set are so cute. The tag with the sentiment Meow & fur- ever, lovely. Then you used donut topper simply adorable. Loved the layout, well done. What a fabulous ensemble! This would make anyone feel extra special! Love all of the details and different elements! LOVE all these sweet goodies!! Wonderfully done, my friend! Oh my goodness! Way too sweet! That chocolate box! That donut pick!! Love it all!! !